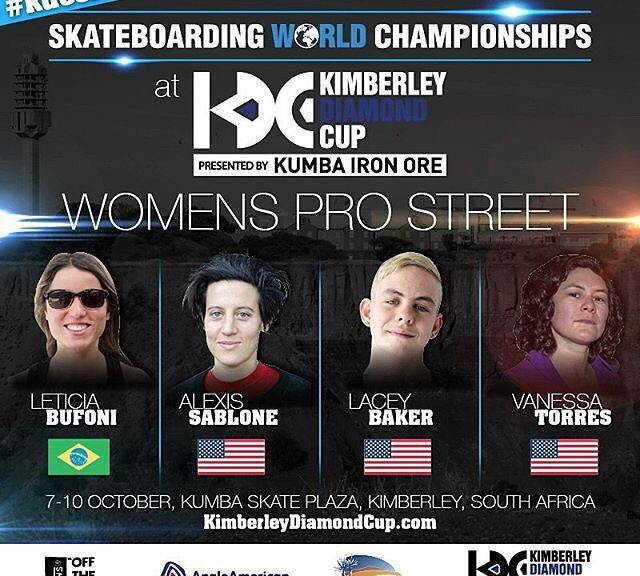 The Skate Witches want to skate with you! 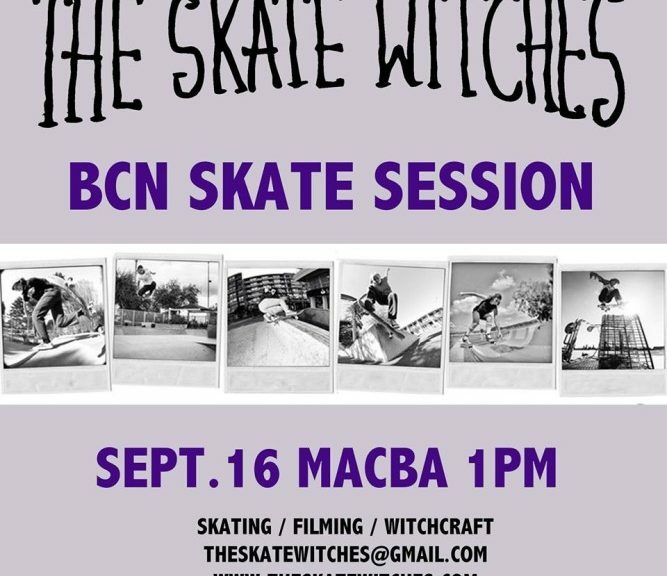 Join the at MACBA on September 16th @ 1pm. 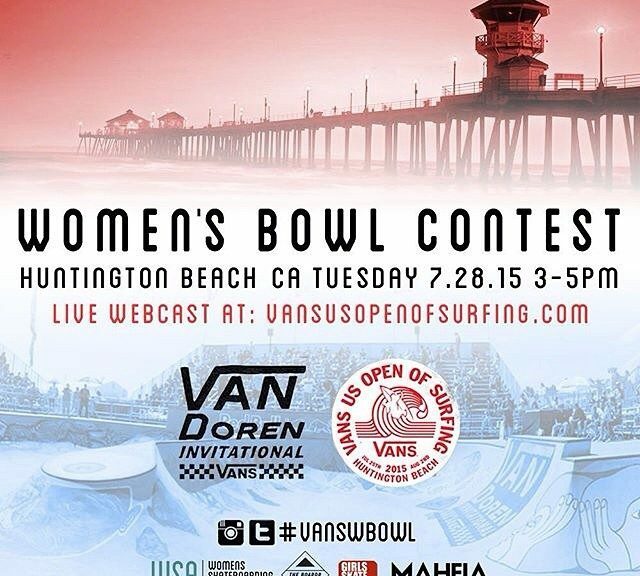 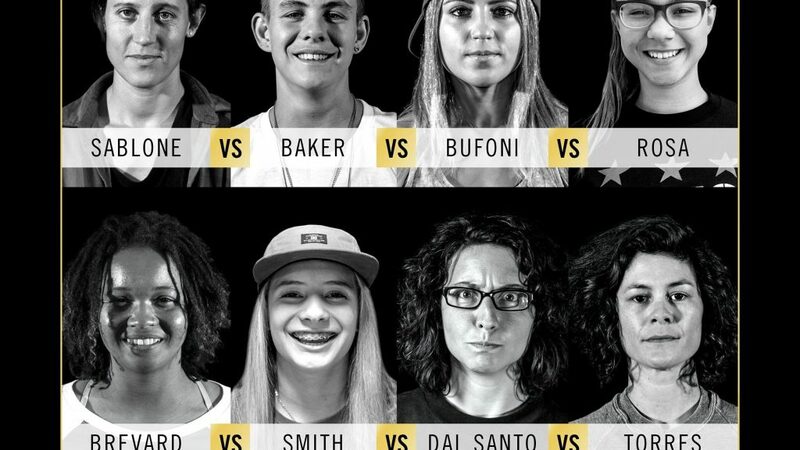 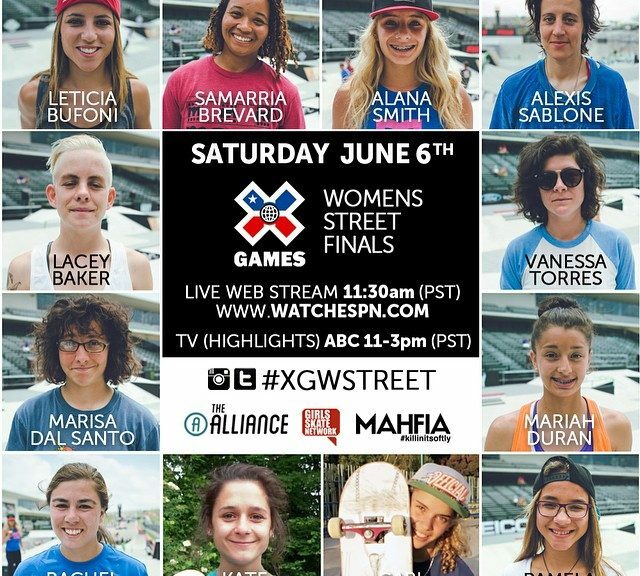 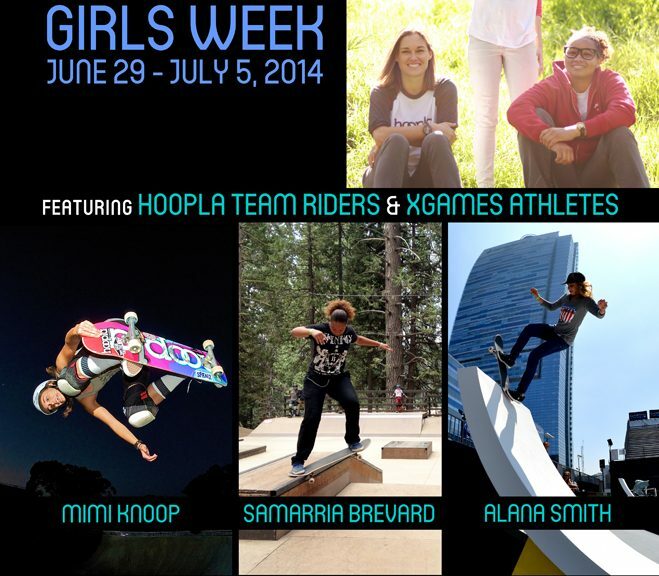 Watch X Games Women’s Street finals Saturday, June 6th at www.watchespn.com at 11:30am PST [TV] 11-3pm PST on ABC (highlights only)! 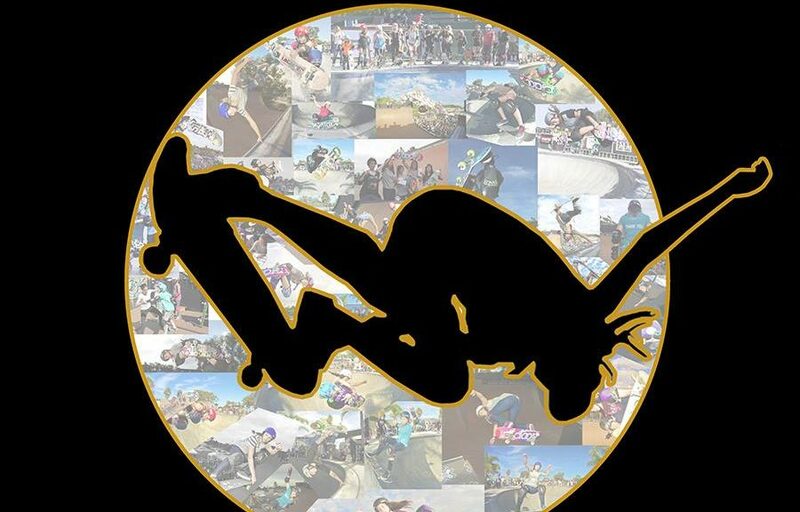 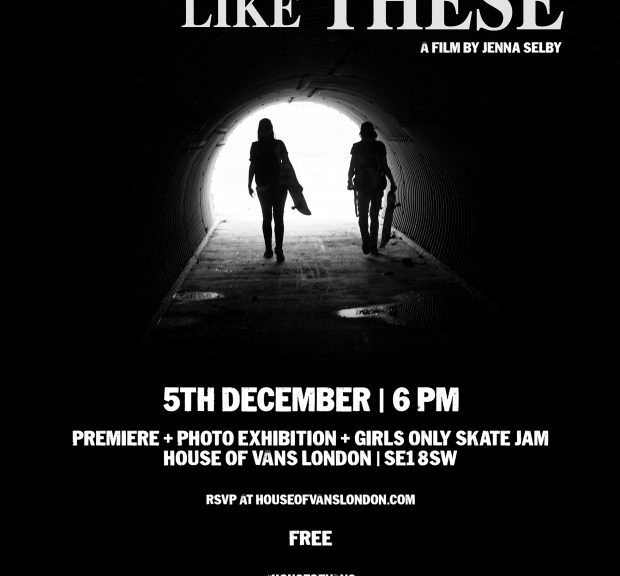 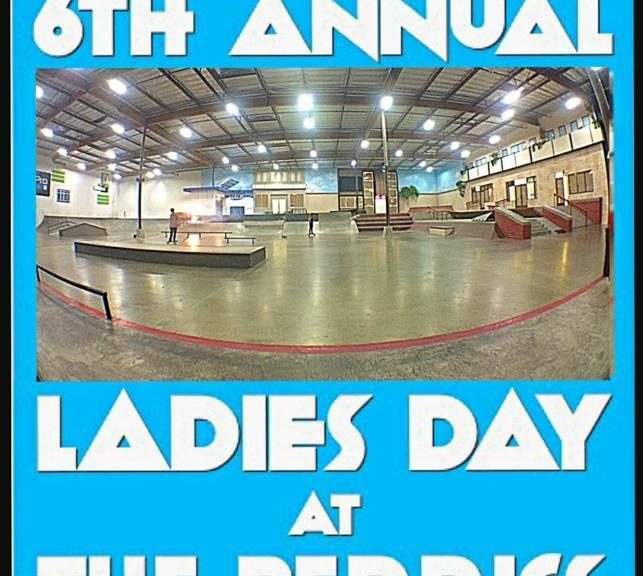 More info and schedule at exposureskate.org.